In the beginning, there was one and now there are many! 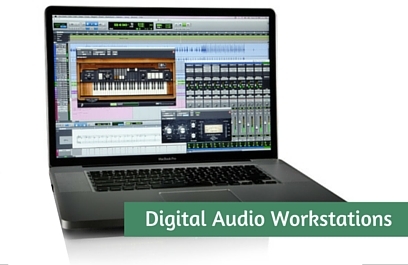 With so many DAWs available it can be hard to find the one that is most suitable for you. Below is our list based on popularity and functionality. 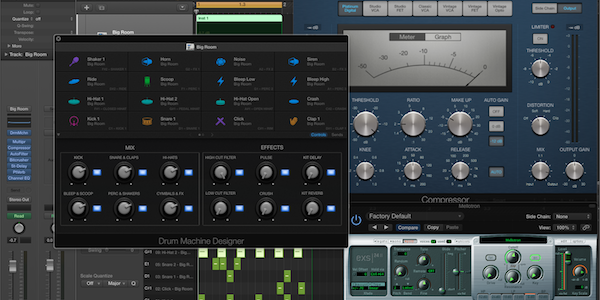 01Logic Pro X – Has grown ever popular with professionals due to its functionality and stability. The drawback for education is that it only works with the OSX operating systems, this makes it quite an expensive first option. 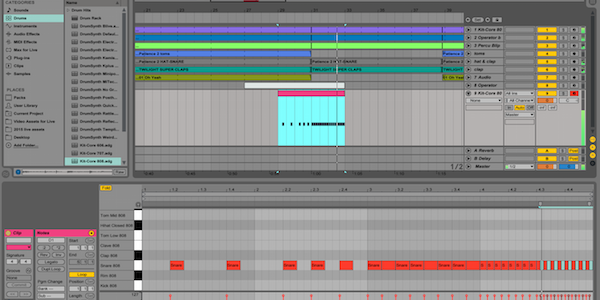 02Ableton 9 – Has grown in popularity amongst Electronic musicians and is currently the number one DAW for this genre. Apart from the steep learning curve, this is a fantastic option for education due to its multi-platform capabilities and its extensive trial period. A great option if you want your students to experiment at home. 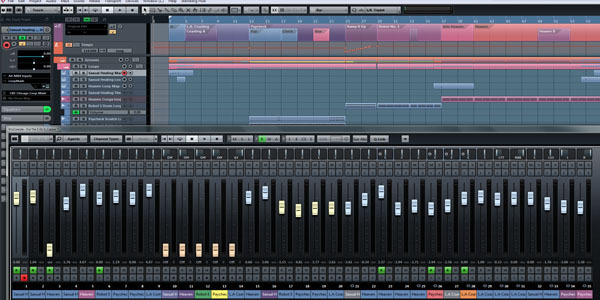 03Cubase – For many of us, Cubase was our first DAW. This was the first DAW to become popular with home studio owners due to its low price point compared to the hardware option of Pro Tools. Currently not very popular in education due to the complexity of the user interface. 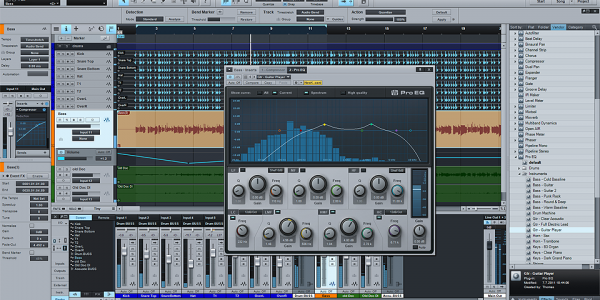 04Pro Tools – The first and currently most popular DAW in professional studios. Built around hardware units for stability and to reduce compatibility issues. 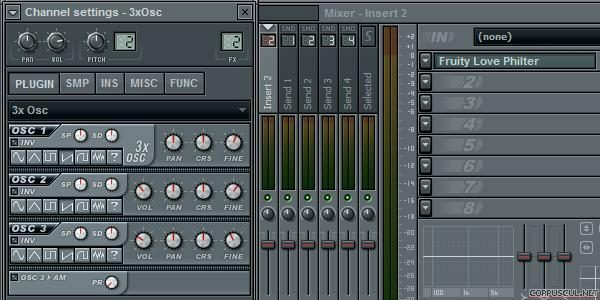 05FL Studio – was not really taken seriously in the early stages of its life due to its full name ‘Fruity Loops’. This is no longer the case and is every bit as powerful and flexible as the higher ranking DAWs on this page. Try the demo! 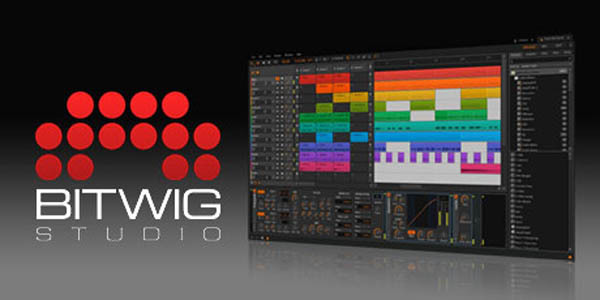 06Bitwig Studio – is the new kid on the block and boasts the performance and arrangement capabilities of Ableton with the production workflow of logic Pro. Also works on All major platforms (Window, OSX and Linux)as well as a limitless demo to help students practice. Watch out for this one over the next year or so!